that the insured is in financial difficulty and may have trouble paying the insurance premiums. In Qilingele v South African Mutual Life, an applicant for life insurance did not want to undergo a medical examination. To avoid it, he applied for three separate life-insurance policies with three insurance companies for small amounts which, when added together, would otherwise have required him to undergo a medical examination. 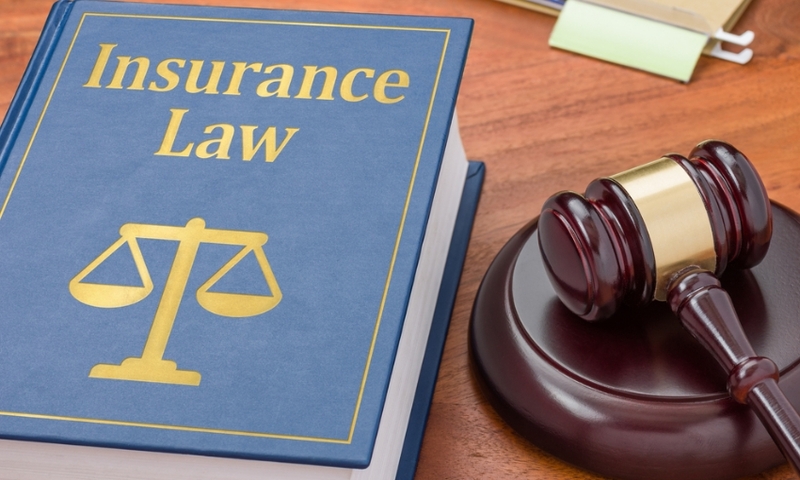 Asked in a proposal form whether any other insurance company was considering offering him life cover, he falsely answered, “No.” The applicant also signed a warranty that he had not made any other application to any other insurer. probably would have undertaken the risk on different terms. In light of the above mentioned it is evident that an insurance company has the right to refuse to pay out a claim where an insured person has failed to disclose facts which could have been material to the initial insurance contract being concluded.